All types of Yoga have the same postures, what changes from one type to another is the dynamic or the way in which these postures are executed. The one that is postulated as the most complete is Hatha Yoga because it is the most classic and ideal for beginners. Hatha Yoga is a gentle introduction to all the basic postures in order to unite body, mind and spirit. The origin of the word Hatha comes from ha which means sun and tha which means moon so we are before the search for balance in which we work the strength and lightness, the expansion of the body and the recollection of it in order to align our body and mind with the universe. In addition, Hatha Yoga was conceived to balance the single (masculine) energies with the lunar (feminine) energies of our organism. In most centers Hatha Yoga is offered because it is a type of moderate Yoga where postures are not done quickly. It is important to emphasize that almost all the modalities of Yoga come from the base of Yoga Hatha. It is not necessary to have a great flexibility or resistance but this is acquired progressively. However, unlike the Bikram Yoga or Vinyasa, the Hatha is recommended for all ages making it the most practiced type of Yoga in the world. A basic Yoga Hatha class consists of a series of asanas (physical postures) followed by breathing exercises (pranayamas) and a work of meditation or mental relaxation. 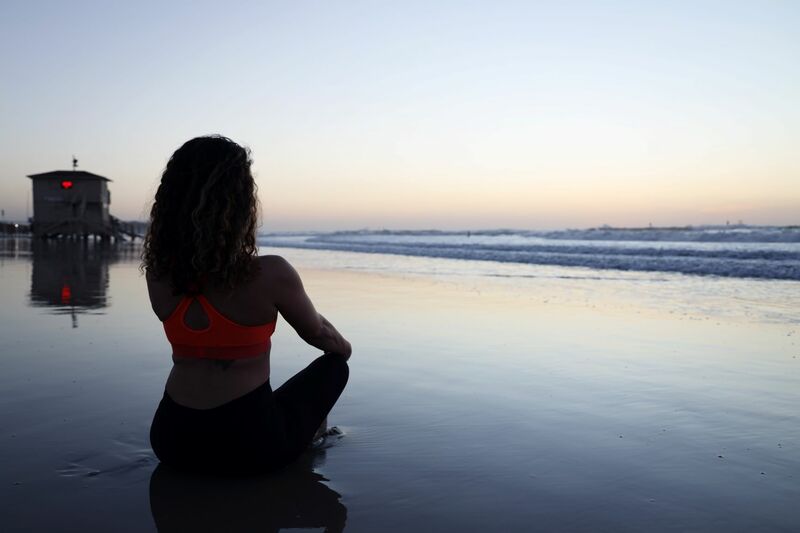 In this way, not only will you improve physically, but you will also learn to breathe correctly and to clear your mind of those thoughts that hinder you in your daily life. Although we deal with the mind and body really Hatha Yoga is recommended for those people who want to work their physical and do not know very well how to meditate and focus on thoughts. Through the Hatha postures the muscles are stretched gaining in flexibility and strength. Being a slower type of Yoga, breathing helps us maintain our posture for a certain time before moving on to the next. The instructor will be able to correct the posture and breathing if necessary. Hatha Yoga also balances our two sources of intelligence: mental and emotional. Mental intelligence is that which corresponds to logic, analytical or rational, while emotional intelligence is related to some feelings. Thus, in postures where the heart is higher than the head, the emotional center is consequently higher than the mental center, thus producing a control of negative emotions (egoism, lust, aggressiveness…). At the end of our series of postures our body and mind feel in harmony thus dissipating discomforts of everyday stress or emotions that disturb us and balancing our two types of integrity.